Now all premium versions come with lifetime updates! Don't miss! 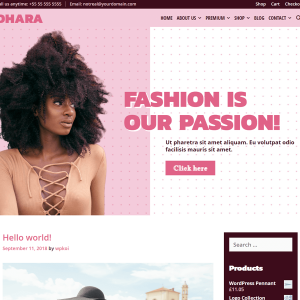 View cart “Dhara-Premium Lifetime” has been added to your cart.